Turn your iPhone, iPad and Apple Watch into your FAVORITE teacher of Croatian. ◆ Builds a foundation of Croatian empowering you to speak CONFIDENTLY in EVERYDAY CONVERSATIONS. 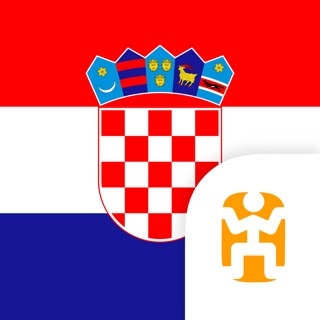 ◆ NO PRIOR KNOWLEDGE of Croatian required. ◆ Practice Croatian the way you'll use it. Nemo is fully customizable. ◆ Nemo immerses you in the sounds of Croatian so you naturally speak with ease. ◆ Learn words useful for your time in croatia. ◆ Build your proficiency with the most important verbs and SENTENCE BUILDING BLOCKS in Croatian. Thank you for all of your encouraging messages! We read all of your feedback. This update fixes a few minor issues reported by users.